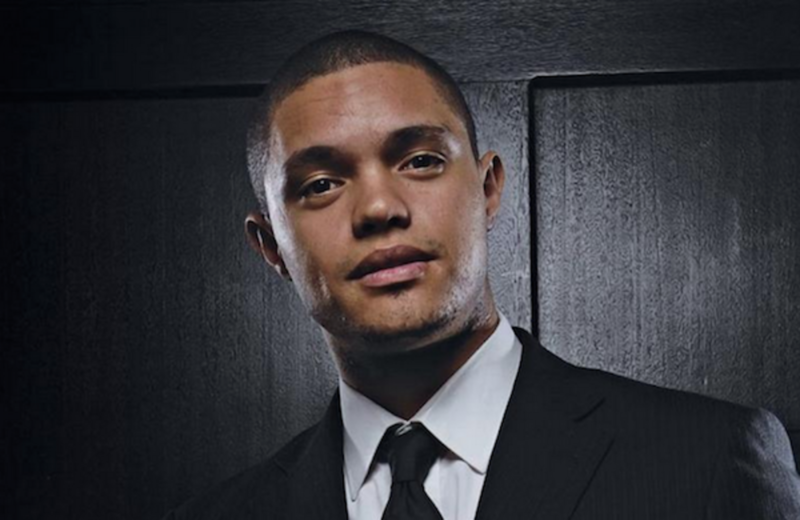 Trevor Noah is a bold choice and a good one. On Monday morning, The New York Times&apos;s Dave Itzkoff confirmed for us a rumor that began just last week. 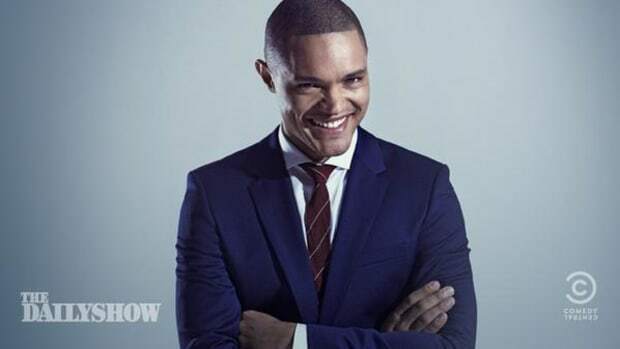 Trevor Noah, a 31-year-old South African-born stand-up comic, will be taking the reins of The Daily Show following the departure of Jon Stewart. Noah&apos;s just beginning to make himself really known here in the states. 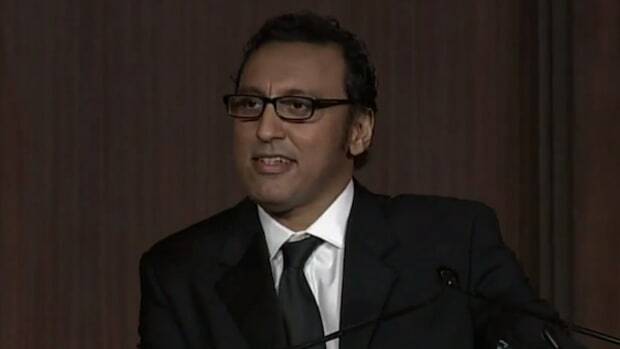 He&apos;s a current Daily Show correspondent but he&apos;s only appeared on-air three times. However, he did host a late-night show for two seasons in South Africa. He&apos;s biracial, with a black Xhosa mother and a white Swiss father, which has led him to say during his stand-up routines, "I was born a crime." He&apos;s also appeared on The Tonight Show and The Late Show. 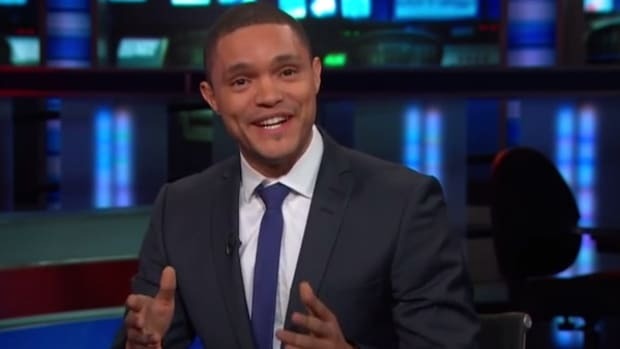 Whether you&apos;re familiar with Trevor Noah or not, he&apos;s got the full backing of Comedy Central. Jon Stewart says he&apos;s "thrilled for the show and for Trevor" and calls him “a tremendous comic and talent that we’ve loved working with.” Comedy Central President Michele Ganeless says, “You don’t hope to find the next Jon Stewart – there is no next Jon Stewart -- so our goal was to find someone who brings something really exciting and new and different." Noah&apos;s a good comic and given his background he&apos;s got a powerful grasp of political humor. You get the impression that he&apos;ll have the ability to bring an outsider&apos;s perspective to the dysfunction of American politics and media in much the same way John Oliver has been able to. It&apos;ll be interesting to see how absolutely culture shocked he may be by, say, Fox News and the overall lunacy of the American conservative entertainment complex. 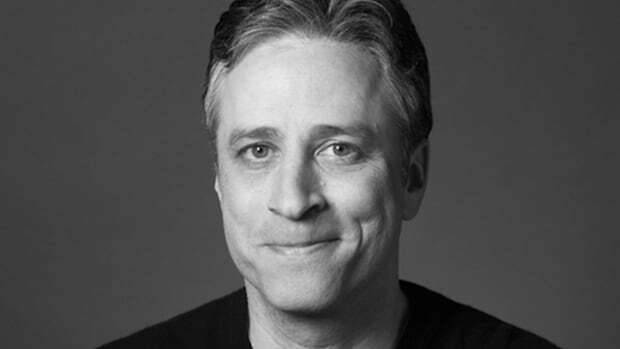 It was always a safe bet that Comedy Central would go with a relative unknown rather than putting somebody in charge of The Daily Show who already had a strong cultural presence (since there was no clear heir to Stewart&apos;s throne). It was an equally safe bet that a comic would be chosen rather than someone known specifically for his or her politics. Whoever was going to host Daily next needed to be funny before any other consideration. I think Noah is a bold choice and a good one. 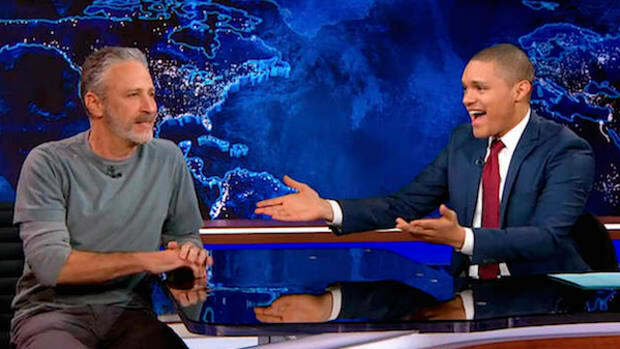 Will The Daily Show have the same feel Stewart brought to it for 16 years, or Craig Kilborne before him? No. The show needs to change and fit the new host. And with Stewart admitting that he&apos;s a bit burned out and the show deserves someone who isn&apos;t, Noah certainly brings his own brand of energy and intelligence to the mix. As for whether he&apos;s funny or not, well, judge for yourself. 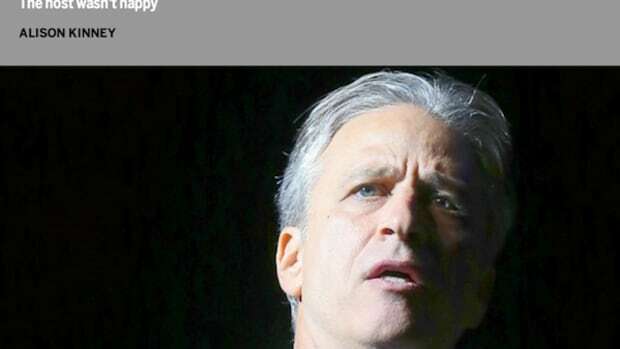 Comedy Central hasn&apos;t set a date yet for Stewart&apos;s departure. 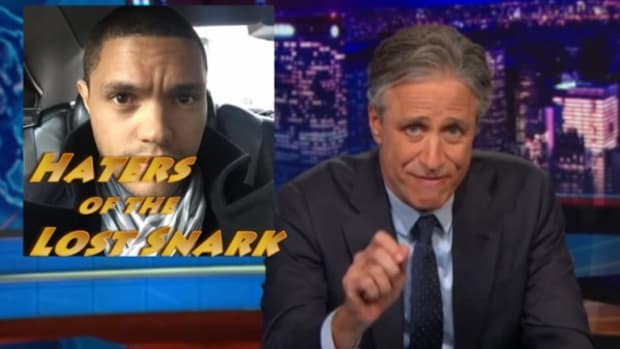 Good Riddance, Jon Stewart: Why We Need a Better Liberal on "The Daily Show"